The knw/usb-av allows you to connect your iPhone iPod video or nano to a Kenwood multimedia it enables the head-unit to control and charge the iPod while connected, as well assessable high-speed iPod data communication. 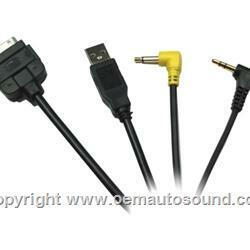 Connect the USB jack of the knw/usb-av to the USB input of the compatible Kenwood receiver. connect the audio/video 3.5mm jacks to the av inputs of the Kenwood receiver. connect the iPod dock connector into the iPod. 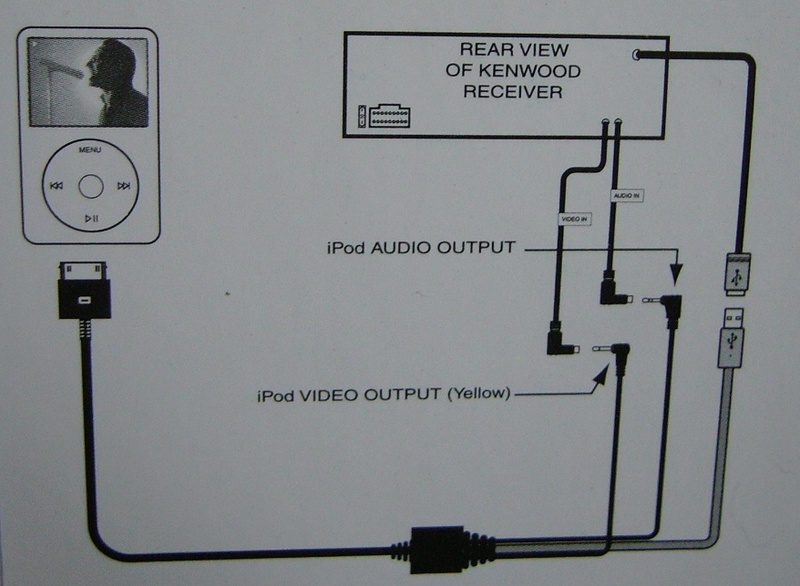 follow the operating instructions located in the owners manual of the Kenwood receiver to control the iPod.